The junior guard scores a career-best 14 points, 11 in the second half. No. 16 Texas rolls to a 76-43 victory. Lang, McCarty move up to eighth on UT's career lists for blocks, 3-pointers. Tasia Foman has never earned steady playing time for the Texas Longhorns. But she earned a chance for a re-evaluation by her coach Saturday. Foman, a junior reserve guard, scored 11 of her career best 14 points in the second half, helping the 16th-ranked Longhorns emerge from a bit of a struggle and defeat Texas-San Antonio 76-43. Before Saturday, Foman’s career high was 12 points – in December 2014 against Northwestern State. 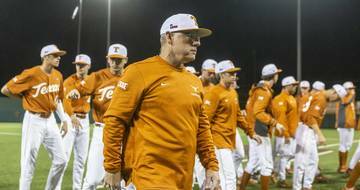 Texas (5-4) never appeared in danger of losing. But the Longhorns had difficulty sustaining momentum until late in the third quarter, when Foman took over. She scored six straight points, and they were on their way to a blowout. Foman made 6 of 9 shots during her 14 minutes. “If she could be the spark plug off the bench, that would be terrific, because we need one,” coach Karen Aston said. Foman has averaged eight minutes a game during her time at Texas. Aston said Foman tends to look more comfortable in practice than games. Longhorn center Kelsey Lang produced her fourth double-double in the past five games with 11 points and 13 rebounds. She also had four assists and made one block to supplant Tracy Cook in eighth place on the Longhorns’ career list for that category. Guard Ariel Atkins returned to the Longhorns’ lineup after missing two games with a concussion. She scored 10 points but hit just 4 of 13 shots and committed four turnovers. “I’m fine, but I have to get my timing back, and my thought process — and my game,” Atkins said. Aston is happy to have her back. Crystal Chidomere led UTSA (3-6) with 13 points. Loryn Goodwin, the team’s leading scorer with nearly 20 points a game, missed all 11 of her shots from the field, settling for four free throws. The Roadrunners hit only 23.4 percent of their shots, missing 13 of 14 3-pointers. The Longhorns didn’t burn the nets either, hitting only 39.5 percent, but they shot 6 for 12 on 3-pointers. Foman made two of the six treys. Brooke McCarty, the Longhorns’ leading scorer and best shooter, made three, moving into a tie for eighth place with Brittainey Raven on the Longhorns’ all-time 3-point shooting list. 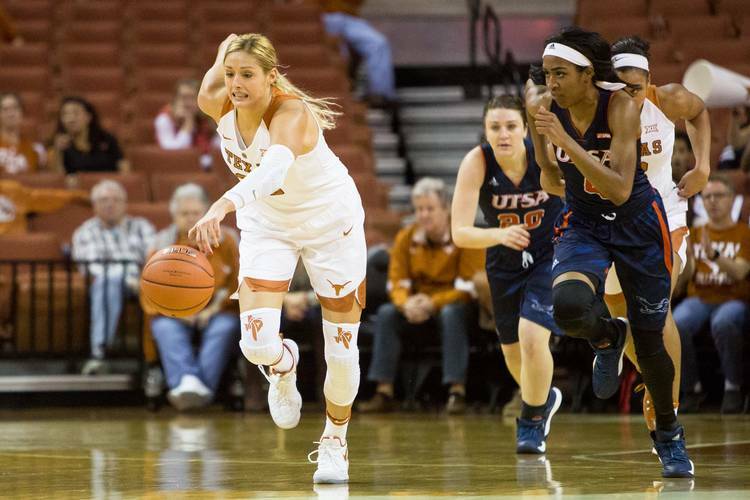 Notes: Longhorn forward Audrey-Ann Caron-Goudreau missed a second straight game with a bruised left knee that she suffered against Tennessee on Dec. 11. Caron-Goudreau, who has started three games this season, is listed as day to day. 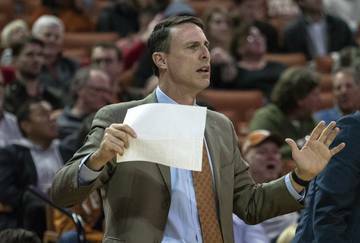 … The Longhorns have only one more nonconference game remaining, against New Orleans on Tuesday at the Erwin Center, before beginning Big 12 competition Dec. 29 against Texas Tech, also in Austin. They have another nonconference game at Florida State on Feb. 13.